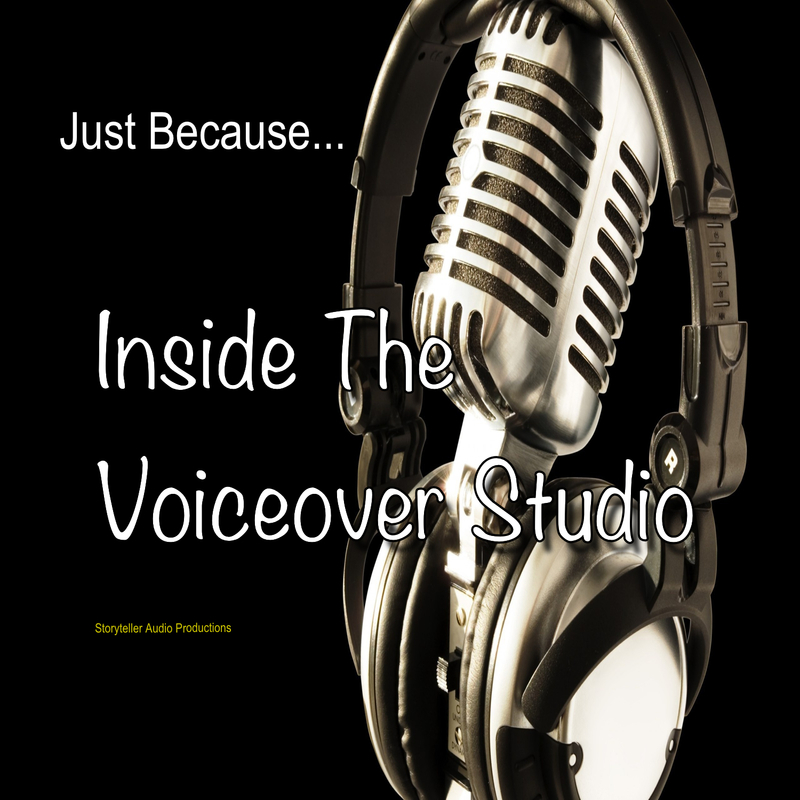 Welcome to the new Just Because podcast series: Inside The Voiceover Studio! In this new (limited run) series, I’ll be flying solo and inviting some of the biggest names in the voiceover industry to ‘sit down’ and chat with me, and subject them to a series of questions designed to get to know the most famous people you’ve probably never heard of! And, if we’re lucky, they’ll offer some advice to anyone who wants to get into this incredible industry. On this episode, THE EPIC MOVIE VOICE himself, Jon Bailey, joins me for a fun and informative discussion about his experiences as a successful voice actor. If you’re interested in learning more about Jon and his work, check out his website at www.jonbaileyvo.com, his AWESOME YouTube channel at Jon Bailey YouTube and his Honest Trailers on the Screen Junkies YouTube channel.